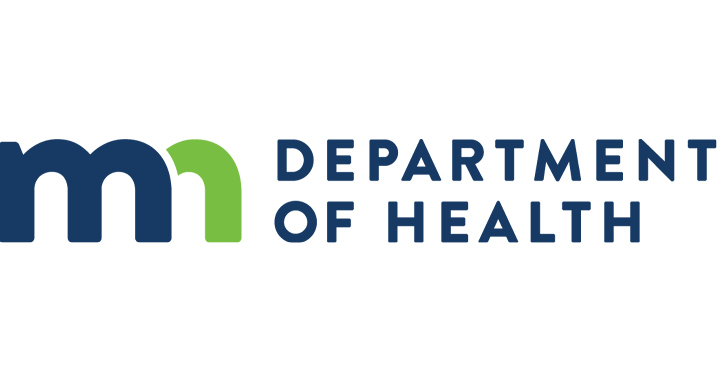 The Minnesota Department of Health is hosting its 2018 Community Health Conference October 10 in Bloomington, MN. This remarkable event will feature networking and learning opportunities between elected officials, leaders and staff from state, local, tribal health and community-based organizations. 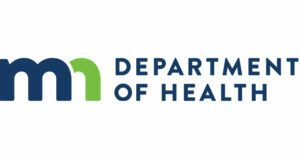 The theme of the conference is “Creating Healthy Communities Brings Us Together,” which promotes the commitment industry leaders have to public health. To stress the importance of this year’s theme, this conference will offer insight and create conversations surrounding the idea of bringing people together through health during a general session, concurrent sessions and learning stations. Director of Reimbursement and Clinical Consulting Karolee Alexander will attend and present on fall prevention during the conference. Attend her session and connect with her! For more information, connect with our team.